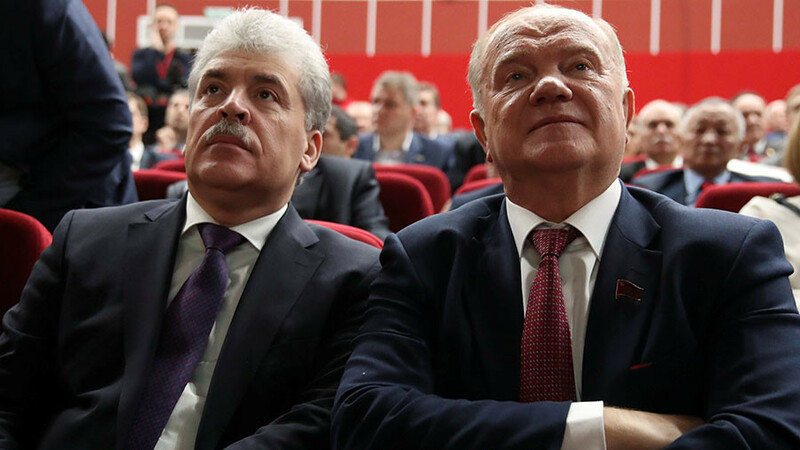 Russia’s Central Election Commission has registered the head of a major agricultural enterprise, businessman Pavel Grudinin, as a candidate in Russia’s upcoming presidential election. 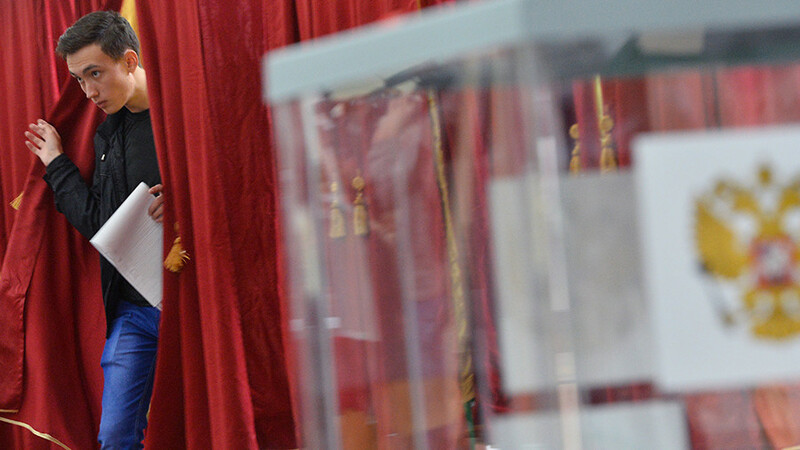 Grudinin, 57, became the second presidential hopeful to pass the registration procedure. 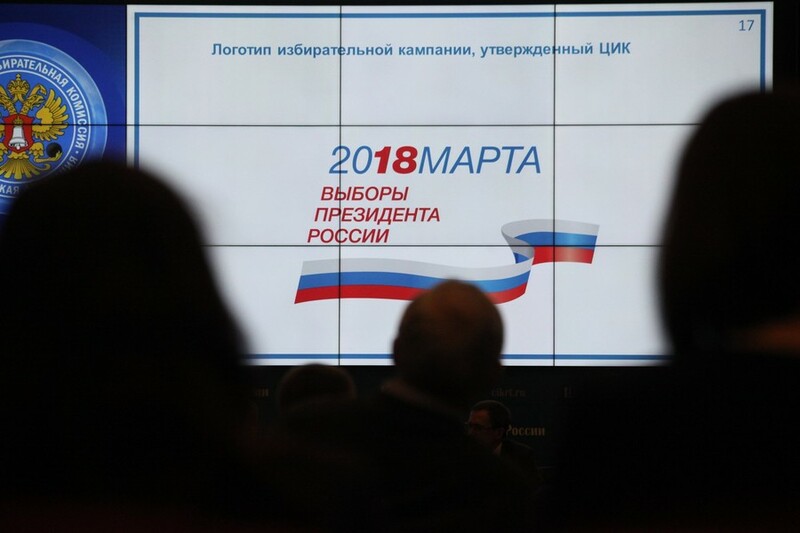 The Central Elections Committee issued its first registration certificate to the head of the Liberal Democratic Party of Russia, Vladimir Zhirinovsky. The Communist Party nominated the farm magnate as its candidate at its party congress late last month. 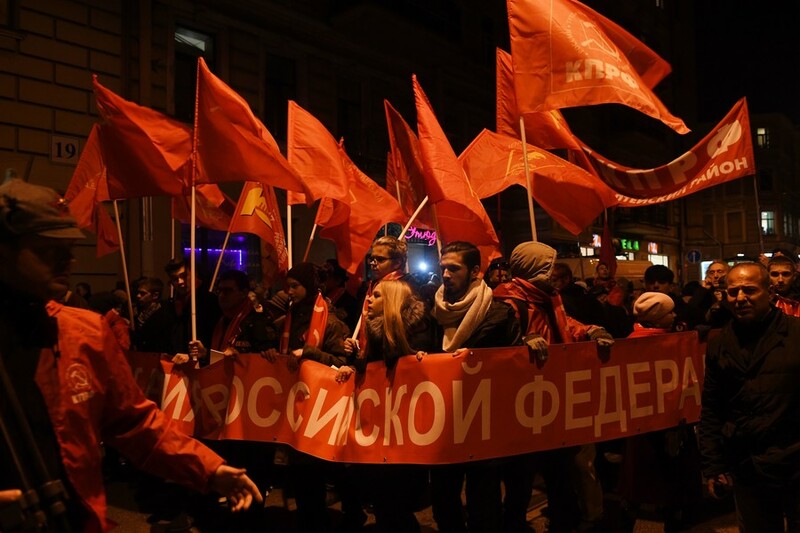 On December 1, Grudinin won the “people’s vote” organized by the Leftist Front coalition to choose a joint candidate for the 2018 presidential poll, securing 58.4 percent of votes. The long-time director of a large and successful collective farm in suburban Moscow, Grudinin is not a member of the Russian Communist Party. 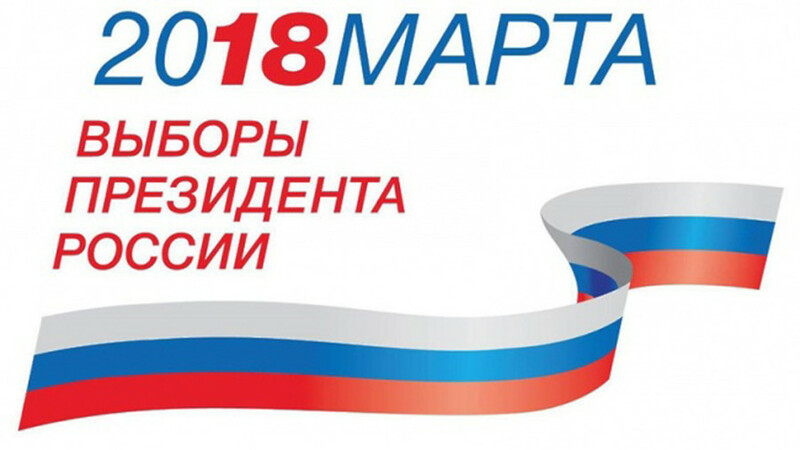 Russian law allows political parties to put forward candidates that are not members. Grudinin’s Lenin Sovkhoz farm is said to be exemplary. It provides its workers with free housing, healthcare and school dinners, and subsidies many regular payments, such as utility bills. The wages are also reportedly higher than those paid by neighboring farms. Since 1995, Grudinin has built it up into one of the region’s top producers of fruit and vegetables, as well as the biggest strawberry farm in Russia. 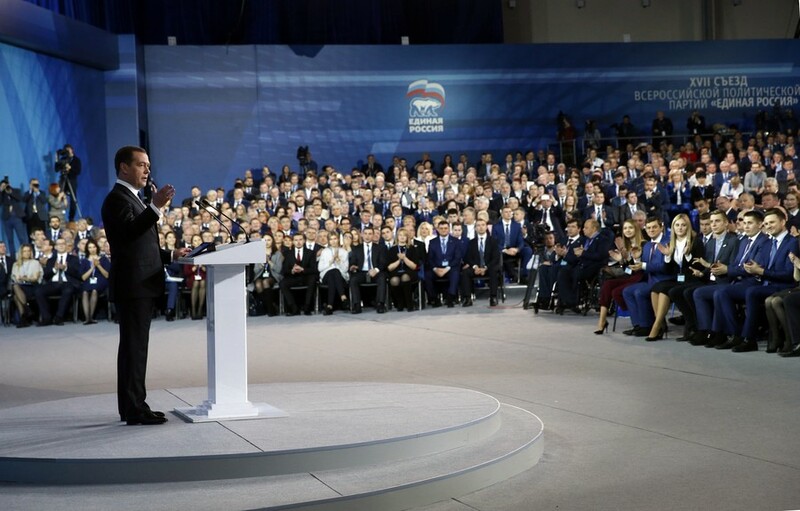 “Our priority will be the prosperity of the general public… we will make Russia’s riches, its natural, industrial and financial resources serve its people; we will nationalize strategically important and systemic industries, the power sector, railways, communications systems and leading banks,” said the document published on the party’s official website on Thursday. Ahead of his registration as a presidential candidate, Grudinin closed all his accounts in foreign banks, since possessing such assets would violate Russian law. “He had foreign accounts when he was nominated, it’s legal. But such accounts must be closed before registration,” a member of the Central Elections Committee Evgeniy Shevchenko told reporters on Friday. According to information on candidates’ finances, released by the Committee, Grudinin’s income over past five years amounted to some 157.5 million rubles ($2.8 million). Grudinin has also declared he did not have any foreign accounts or financial instruments at the moment of registration as a candidate. According to another released document, however, the “candidate and his spouse” are in possession of bonds, options and other assets in the National Bank of Lichtenstein amounting to some 7.5 billion rubles ($132.23 million).